Eating breakfast is considered the most important meal of the day because it is where you’ll get your energy for the rest of the day. But some still neglect its importance. Why not treat yourself to a different menu and breakfast ideas to get excited every morning. Don’t settle for the same course everyday! Try something new! 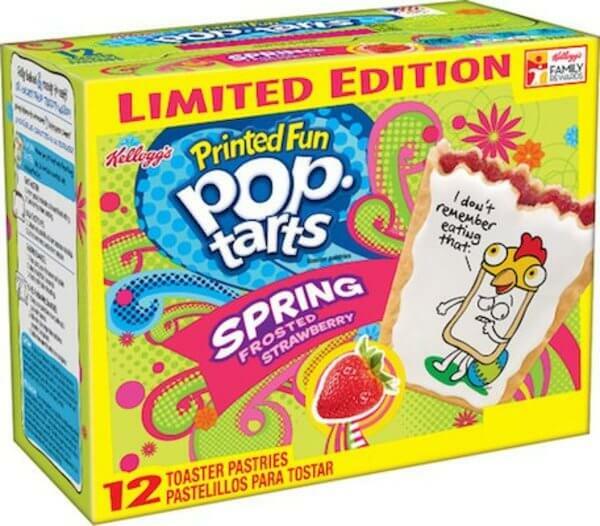 If you are looking for a new thrill to challenge your taste buds and your discriminating taste, this new limited edition Pop Tarts is the best for you!. Kellogg’s has launched their newest and out of this world flavors of pop tarts that will be available in December this year. 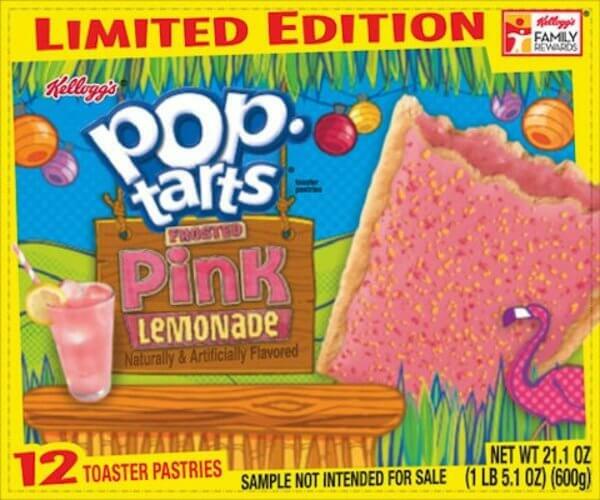 If these pastries filled with artificial flavors such as bacon, watermelon, and chocolate does not excite you, or never make you crave for them, how about these two limited edition flavors of Kellogg’s, the Pink Lemonade and the Spring Frosted Strawberry? Bet these two will move you from your seat! These out of this world flavors of pop tarts are phenomenal! Good to know it is limited edition only. Kudos to Kellogg’s for their genius new unique flavors. Make sure to buy and eat them, before their no longer available in the market. How about making other flavors like Buttered Brocolli, or Coffee Banana ? I think that’s brilliant!